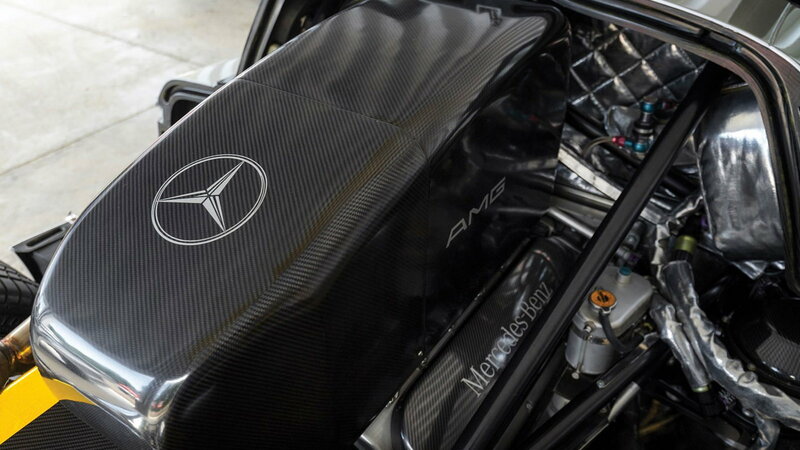 Slideshow: There are only 25 of these amazing gems of Mercedes-Benz AMG engineering in existence today. Number 9 was just sold at an auction in Monterey. 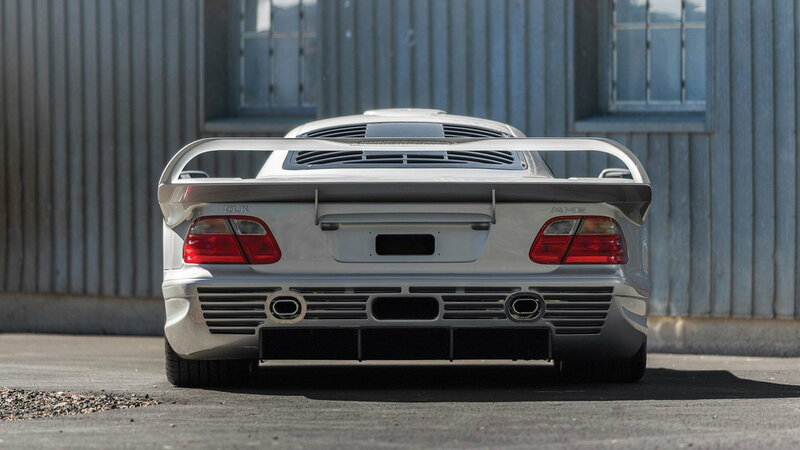 No other car has ever been as close to being a true road-legal race car than the Mercedes-Benz AMG CLK GTR. In fact, the 25 units built were direct derivatives of the Mercedes team's dominant endurance racing competitor. In order for Mercedes to qualify for competition in the FIA GT World Championship, the manufacturer had to build and sell street versions of their racer. And that's how these monstrous machines came into existence. There are only two main areas of real difference between the race car and the street version. The streetcar is fitted with creature comforts and equipment to make it bearable to drive on the road as opposed to the race car which is completely stripped down to save as much weight as possible. And the other main difference is in the engine. 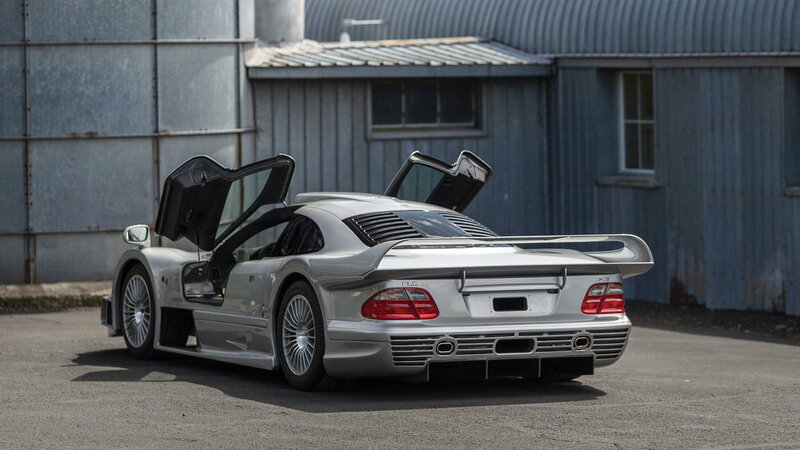 The road-legal version has a larger motor than the race car: a 6.9-Liter V12 capable of producing 604 HP and 572 lb-ft giving the CLK GTR a 3.8-second 0-60. 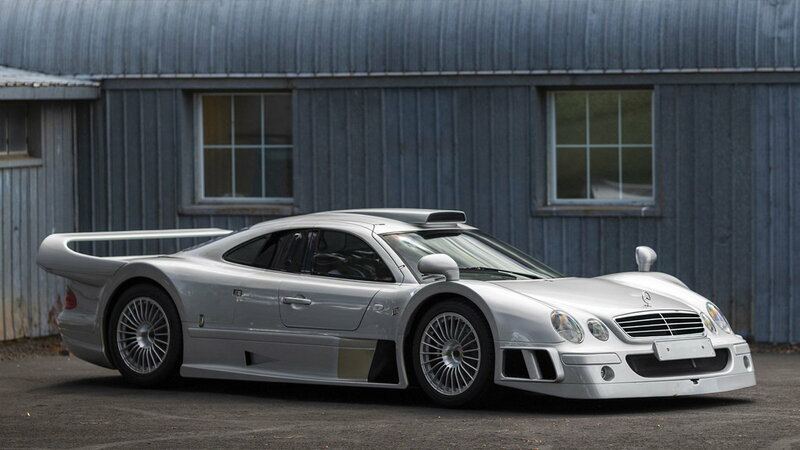 >>Join the conversation about the 9/25 Mercedes-Benz AMG CLK GTR being sold right here in MBWorld. 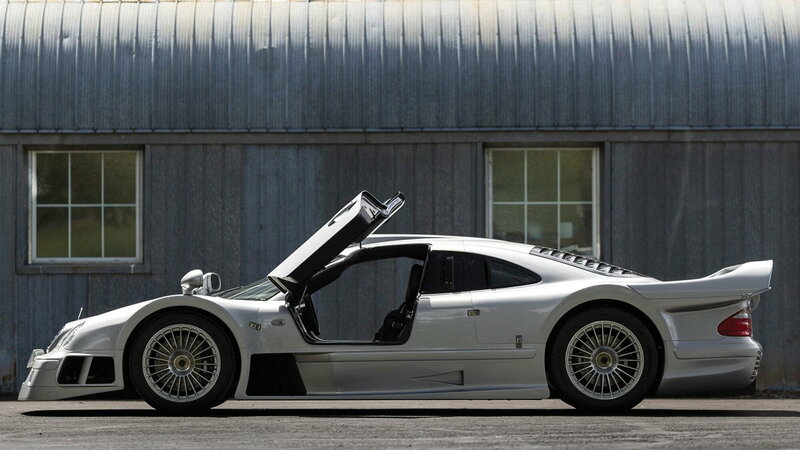 At Monterey car week a few days ago, the 9th CLK GTR of only 25 was auctioned off and sold for a price of $4,515,000. The Mercedes supercar lived until 2005 with its original buyer in Gummersbach in Germany before being sold to its second owner from Hong Kong. It then stayed overseas for a total of 12 years before being sold again and imported to the United States. All the pre-import procedures were taken care of by Kienle Automobiltechnik before the car entered the country in 2017. The car was inspected to ensure the health and authenticity of all drivetrain components, body parts, and powertrain. 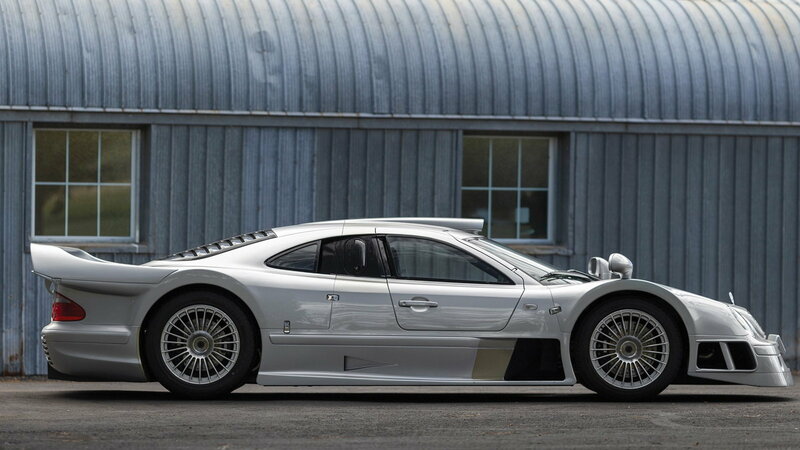 The CLK GTR is up to date with service and showed under 1,500 miles at the time of the auction. Number 9 of 25 was imported to the States under a Show or Display exemption in late 2017. The federalization process has now been completed and the Show and Display allowance will be transferred to the new owner. This CLK GTR retains its original extras and accessories such as the owner's manuals, service booklets, as well as the AMG toolkit. It also comes with SPS service documentation, and it still has its original hazard triangle, torque wrench, air compressor, and even a first aid kit. 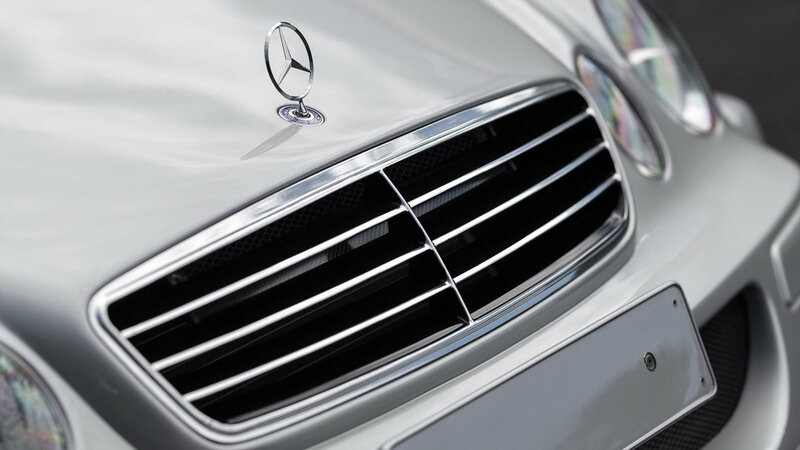 While these tools may never actually be used, they add to the cool factor of owning the rare Mercedes. The Mercedes-Benz AMG CLK GTR was ahead of the curve in so many ways when it arrived in 1998, and it is no wonder that it has gathered the level of appreciation that it has from enthusiasts around the world today. 9/25 will now be going to a new owner, who will have possession of a genuine piece of Mercedes-Benz and motorsport history.